Cometa 50 junior break barrel air rifle. Cometa 100 break barrel air rifle. Cometa 220 break barrel air rifle. Cometa 220 carbine break barrel air rifle. 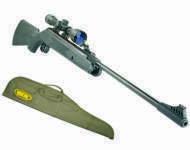 Cometa 300 break barrel air rifle. 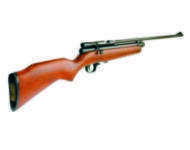 Cometa 300 carbine break barrel air rifle. Cometa 300 nickel finish break barrel air rifle. Cometa 300 camo finished carbine break barrel air rifle. 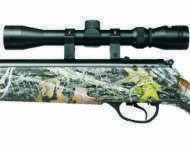 Cometa 400 Fenix break barrel air rifle. Cometa 400 Fenix carbine break barrel air rifle. Cometa air rifles for sale in Leicestershire. 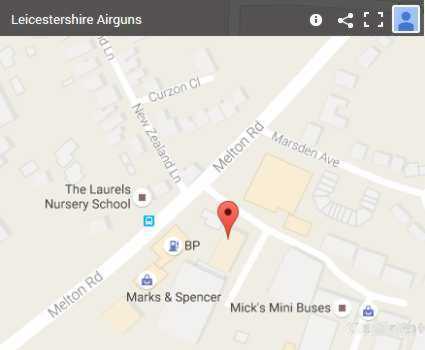 Leicestershire Airguns can deliver your new Cometa air rifle using our own local air rifle delivery service.